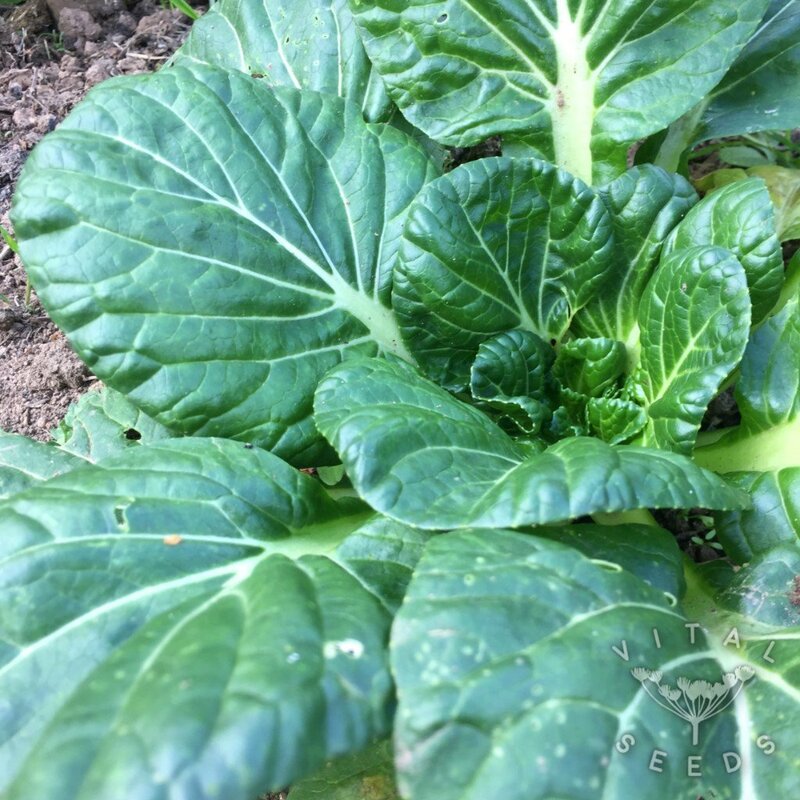 A fast growing variety producing an abundance of flavoursome dark glossy round leaves. Tat Soi produces leaves with a mild mustard flavour and a crunchy texture that can be used raw as a delicious addition to a salad or cooked in a variety of ways. 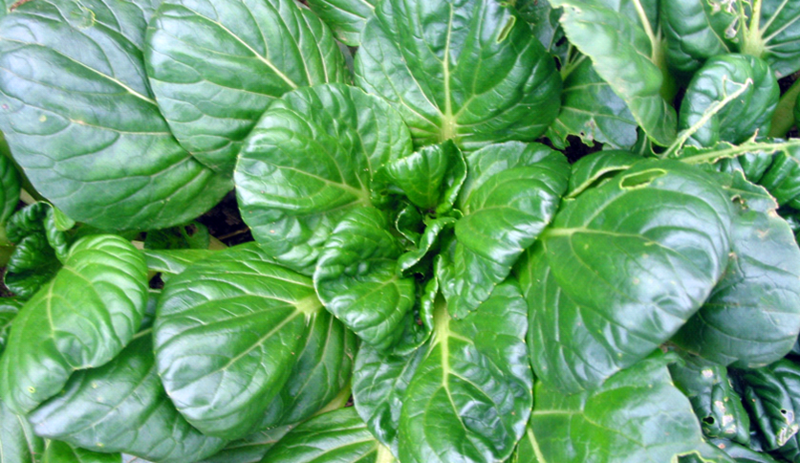 It is a fast growing variety that can be cut at any stage. 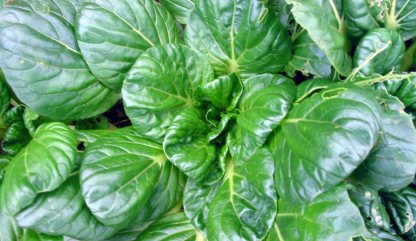 If the baby leaves are left to mature they become a stunning rosette head of broad round leaved greens with a wide, crisp and juicy central stem.